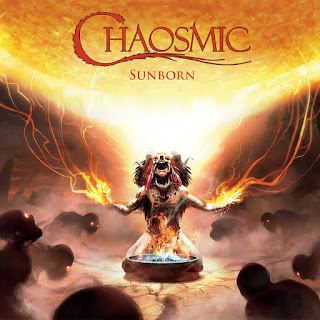 Lately I've been listening to Chaosmic, a new band featuring some Raleigh metal veterans. Their debut, "Sunborn," is good stuff, especially the song "Communion." Check it out on their Bandcamp here. I'm very excited about two upcoming releases: RVA doom masters (and mistress) Windhand will release "Grief's Infernal Flower" on Relapse on Sept. 18, and German retro-rockers Kadavar will release "Berlin" on Nuclear Blast on Aug. 21. 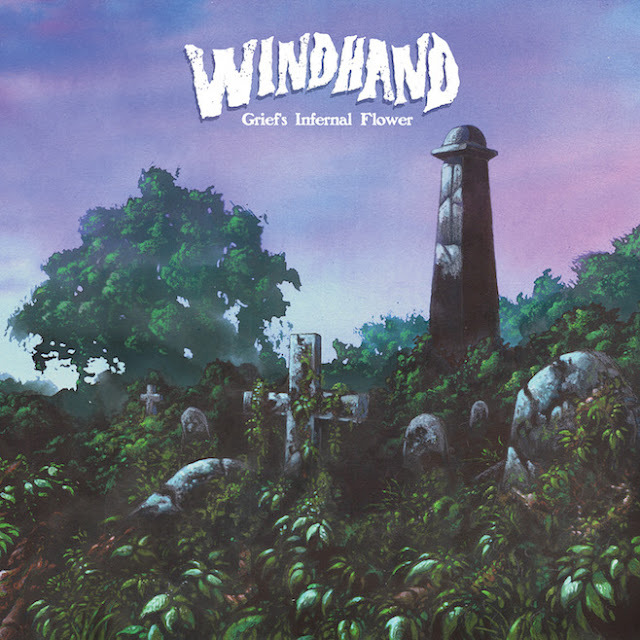 Windhand's 2013 release, "Soma," was on non-stop repeat for me that year. The new album's first single, "Two Urns," hearkens back to Soma's two crushing opening tracks, and features some very fine singing from Dorthia Cottrell, and a pretty blistering solo from Garrett Morris. Check it out below. Pitchfork has tour dates here. 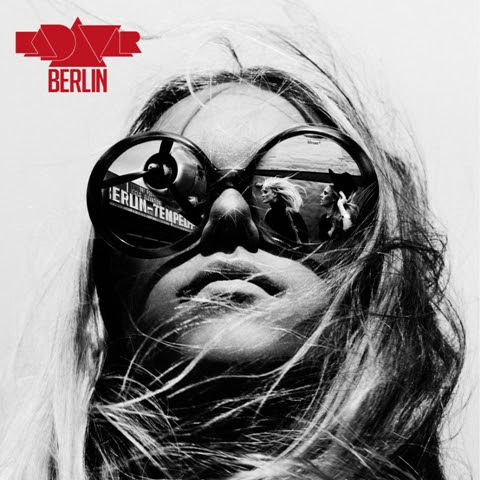 The video for Kadavar's "The Old Man" -- the first single from "Berlin," is awesome enough just for the shots of drummer Tiger playing the maracas (check him out at about 59 seconds). But Lupus Lindemann's "Sails of Charon"-esque riffing makes the song exciting, and has me eagerly awaiting the rest of the album. They'll be touring throughout Europe this fall.